Just Landed has partnered with NZForex to save our users money when sending funds overseas! FREE transfers for Just Landed readers! Better exchange rates than the banks and any other provider, save up to 4%! 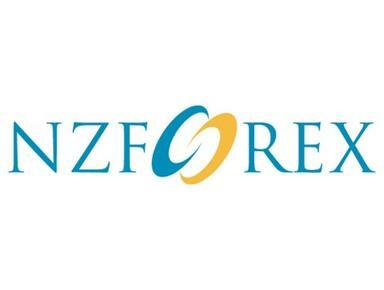 Regulated by the Financial Conduct Authority in the UK, NZForex is registered as a financial service provider on the Financial Service Providers Register (established by the Financial Service Providers (Registration and Dispute Resolution) Act 2008).